The Villanova Wildcats were the winners of the NCAA Men’s National Championship last night as they defeated Michigan 79-62 in San Antonio. The Wolverines jumped out to an early lead and were ahead 21-14 at one point before Wildcat guard Dante DiVencencio came off the bench on fire and lead his team to victory. 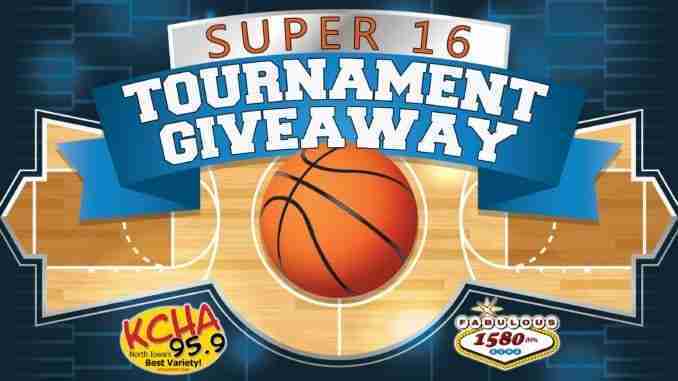 With Villanova winning the title, Kim Brosdahl becomes the winner of KCHA’s Super 16 Tournament Giveaway presented by the Charles City Pub Crawlers and gets the $100 grand prize. Thanks to everyone who participated in this fun promotion, and a special thanks to Hot Shots, City Tap, the Comet Bowl, DeRailed and The Pub on the Cedar for sponsoring. The 2017 season was a breakout one for the Iowa State defense and linebacker Marcel Spears and both are looking to make more progress during spring drills. As a sophomore Spears earned honorable mention All Big 12 and finished second on the team in tackles for a defense that ranked fourth in the league against the run and second in scoring. Spears hopes the Cyclone defense can be even better next season. Spears says the experience he gained last year helped him focus on just doing his job. Spears says the competition is spirited to replace Joel Lanning at middle linebacker. Iowa State’s spring game is April 14.